Mr. Archer has extensive experience in civil litigation on behalf of both plaintiffs and defendants. Prior to joining Mette, Evans & Woodside, Mr. Archer was a principal of Archer & Archer, where he concentrated in litigation, business and general practice law. 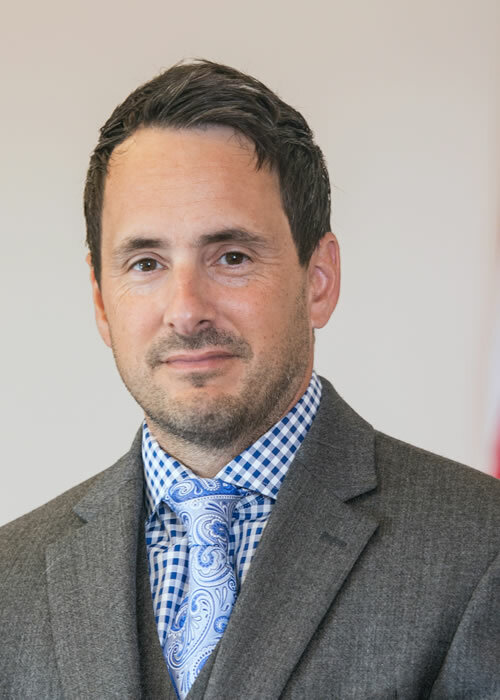 He routinely handles a broad spectrum of legal matters in Pennsylvania and New Jersey including contractual disputes, employment litigation, workers’ compensation, creditors’ rights and personal injury. Mr. Archer regularly appears before state and federal courts, as well as local zoning and administrative hearing tribunals. Mr. Archer is admitted to practice in Pennsylvania and New Jersey; the U.S. District Court for the Eastern District of Pennsylvania; the U.S. District Court for the Middle District of Pennsylvania; and the U.S. Supreme Court. He is a member of the Pennsylvania Bar Association, the Dauphin County Bar Association, and the Pennsylvania Association for Justice. Mr. Archer has been practicing law since 1994. He graduated from the Widener University School of Law and the University of Scranton. Mr. Archer regularly serves as an adjunct faculty member in Widener University’s Intensive Trial Advocacy Program. This is the third in a series of three articles dealing with some of the major decisions facing automobile insurance consumers when buying their car insurance. The third topic deals with coverage "stacking." The minimum amount of liability insurance coverage required to satisfy Pennsylvania's Financial Responsibility law is $15,000 for bodily injury to, or death of, one (1) person in any one (1) accident and $30,000 for bodily injury to, or death of, two (2) or more persons in any one (1) accident, subject to the $15,000 per person limit. There are few more disappointing conversations that I've had to have with clients than letting them know they cannot recover their losses caused by another driver in a motor vehicle collision because the client has selected the "limited tort" option on their policy of insurance. Should I Be Concerned about Using Online Legal Forms for My Business? Tom Archer was featured in the Ask A Lawyer section of a recent issue of the Central Penn Business Journal. His comments focused on the pitfalls of using online legal documents. https://www.mette.com/wp-content/uploads/2014/06/Should-I-be-concerned-about-using-online-legal-forms-for-my-business.jpg 310 700 ME&W https://www.mette.com/wp-content/uploads/2018/12/MetteLogo_white-1.svg ME&W2014-06-27 01:07:112019-03-15 10:13:11Should I Be Concerned about Using Online Legal Forms for My Business?